Harlem principal suicide: She was being investigated for cheating allegations. Jeanene Worrell-Breeden jumped in front of a subway train in April. 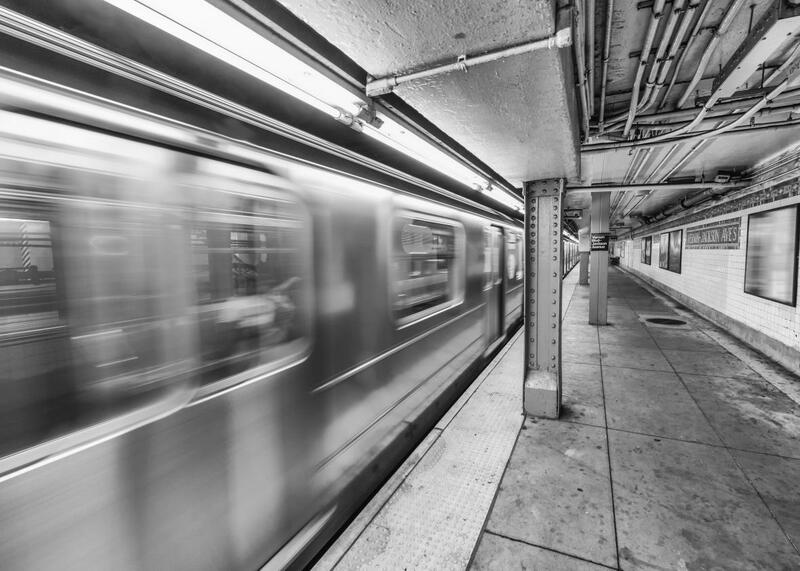 On April 17 Jeanene Worrell-Breeden, the 49-year-old principal of the Teachers College Community School in West Harlem, New York, jumped in front of a subway train. That same day, an unknown whistleblower had reported her for cheating on the state exams her third-grade students had just completed. When she died at a Harlem hospital eight days later, the medical examiner ruled it a suicide. While it’s unclear whether Worrell-Breeden knew about the complaint when she jumped to her death, the city’s Department of Education said Monday that she had confided to an unnamed associate that she had filled in sections of multiple students’ tests that they hadn’t finished in time. This confession set the complaint in motion. “Principal Worrell-Breeden was the subject of allegations of testing improprieties,” said NYC Public Schools spokeswoman Devora Kaye in a statement on Friday. “An investigation substantiated these allegations, and we closed the investigation following her tragic passing.” In June, the city informed parents that it would be invalidating the results of all 47 students’ English exams, but the details of Worrell-Breeden’s death—and her involvement in tampering with the tests—only just emerged. Which leads me to the question that hangs over multiple reports of this awful story: Is there some education-reform cautionary tale to be derived from this tragedy? Did testing ultimately drive Worrell-Breeden to her death? It feels undeniable that performance pressure played a large role, and that she had every reason to be terrified of a cheating scandal of the magnitude that rocked Atlanta. And, of course, New York has some of the highest-stakes testing in the country, which is one reason the state has been at the center of the opt-out movement. (The New York assessments are also notoriously, and sometimes ludicrously, difficult: Just see what happens when this reporter who has a bachelor’s degree from Yale and a master’s from Columbia takes the eighth-grade English exam.) Earlier this month New York dumped test-provider Pearson, but it remains to be seen whether the replacement exams will be higher quality. There’s never only one boogeyman.